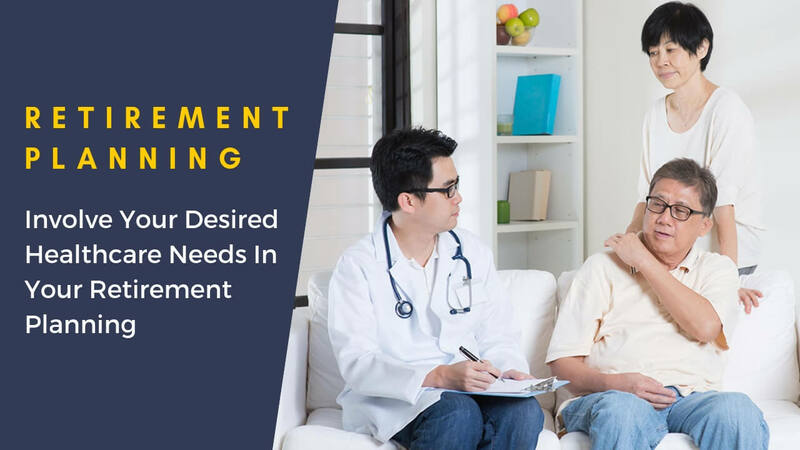 Client: I am now reaching my 50s and I am concerned on the additional cash amount that I have to pay for my hospitalization plans. What are the options available to me? Me: Put that aside now, close your eyes and imagine this scenario with me? Me: You suddenly feel a pain in your head, and after much persuasion from your loved ones, you decided to see a doctor. Which doctor do you visit? Me: Who is Dr Ang? Me: Ok. After giving you a thorough check, Dr Ang tells you that this might be an issue that you may want to see a specialist. It is a problem that he does not have the expertise. B. Go to polyclinic to get a referral letter to see a doctor in a government hospital? There is no denying that the medical fees in Singapore are getting higher by the years and so are the premiums of hospitalization plans. But does this mean that when nearing retirement age, we have to downgrade our quality of medical care because of the affordability of the premiums? Whether you choose to transfer the cost of the medical bills partially or fully to insurance companies, there will come a time when you WILL have to top up your annual premiums with cash. These premiums increase with age. 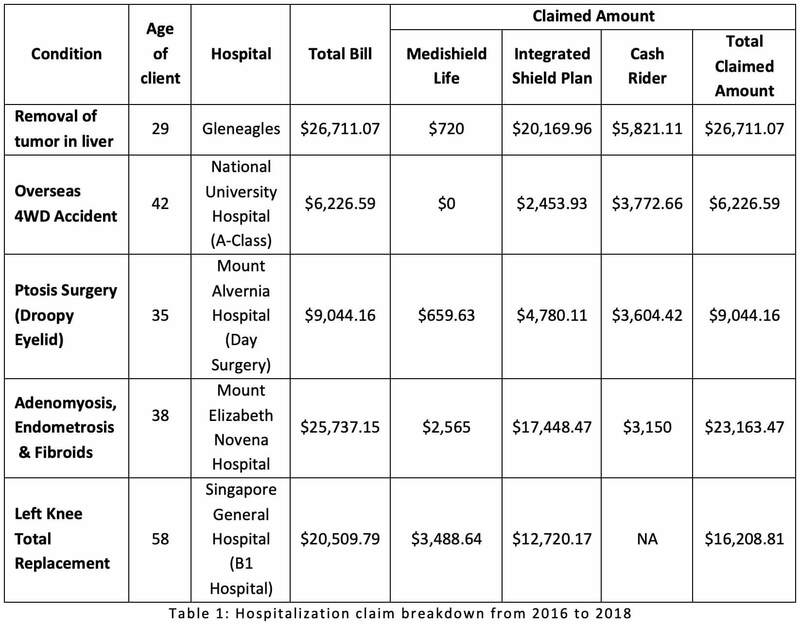 When one reaches the age of 75 and wished to retain his coverage for private hospital (either partial or comprehensive coverage), the cash outlay ranges from approximately $292 a month to $636 a month. But does it make any sense to pay such high premiums for hospitalization plans? Well below are some of the medical claims that I have successfully made from 2016 to 2018. The above claims breakdown are actual claims made with figures from the claim settlements from insurance companies. With reference to the above table, you can see that the amount payable on your own will be substantial if you were to fall back on only CPF MediShield Life as your only healthcare planning solution. In comparison to these bill sizes, the annual premiums that you must fork out by cash is barely a fraction. Simply put, these cash premiums are the instalments of your future hospital bills. Hence would you rather pay a huge medical bills in one lump sum or would you rather pay for it via instalment mode? Although the importance of healthcare increases as we age, it is possible to retain our desired quality of healthcare. All it takes is a little bit of planning. Ask yourself the question that I have asked my clients, if your GP were to tell you today that you required the attention of a specialist, would you go to a private specialist or would you go to a government hospital? It is often easy to say one can go to a government hospital. My own experience tells otherwise. Earlier this year, like most people, I thought “let’s just go to the government hospital to save cost”. As many people who have worn the same shoes as me, I went through the tedious wait and endless tests and finally, the doctor told me I needed to go for surgery. However, my preferred schedule was not to be met. Hence, I decided to seek a private practitioner for my condition. After just one visit and a few tests (one which was not conducted in the hospital clinic), it turned out that my condition was VERY severe. In less than a month, I was scheduled for the much-needed surgery. Work out your estimated retirement lifestyle expenses. Gauging from your current expenses, would your desired retirement lifestyle require more than or less than your spending now? Do not forget to include any insurance premiums that require you to pay continuously. 3. 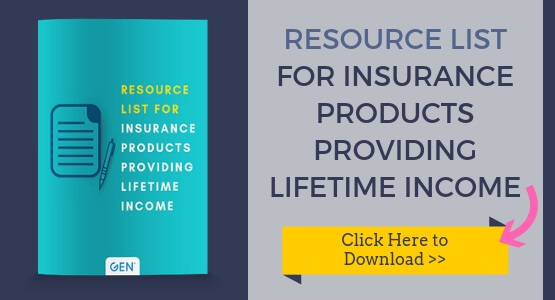 What Are Your Sources of Retirement Income? We all should have set aside liquid cash savings that we have easy access to in case of an emergency. However, depending solely on this is a dangerous move as this is what we term as capital liquidation. As long as you are going to use your funds, the capital will never remain the same. Especially during retirement years, there will most likely be more outflow than inflow. Many people often fall back only on their CPF Life as they feel that the income is payable for life and that is enough for their retirement years. CPF Life starts to pay out only at age 65. Are you prepared to work all the way till then before you start drawing any retirement income? Most people in their 30s have a property to their name. After paying off the property loan, would we still have enough funds for our CPF Life retirement sum? Unlike last time when endowment plans have fixed maturity dates and once fully paid out, the plan stops. There are now whole life plans that provide us with lifetime income until the day that you decide to stop the plan. Such plans not only provide lifetime income, they also start this provision before retirement age. Retirement planning is usually linked to how much we want as an income and how long for this stream of income to last. If we were to think deeper, retirement is more than that. Not only are we talking about our daily expenses, we should also think about the more important healthcare needs and their related expenses. Having seen the bills illustrated above, would you rather bear the costs of these bills or would you rather transfer these bills to the insurance companies? If you want to know more about Retirement Planning or any other enquiries, you may contact me through whatsapp, schedule an appointment with me or fill up the form below and I will get back to you as soon as possible. Retirement Planning: How should you complement your CPF-Life Annuity? Home Protection Scheme (HPS) – What is this insurance?